Buying a property on Menorca - How does it Actually Work? It often takes some time from the moment the purchase decision is made to the date of notarisation. They have to request documents, obtain information and plan financial decisions with a financing procedure. In order to secure the buying intention of the real estate, many buyers sign an option contract and pay a deposit for the real estate. If the booking does not take place the reservation fee is non-refundable. In Spain, a private contract of sale is valid for the conveyance of a property. The authentication of the contracts with the real estate purchase by a notary is not obligatory. After Spanish right a privately written contract is legally binding in written or verbal form. If the purchaser and the vendor come to an agreement on basic terms (Contract partners, item purchased, price, terms of payment) the contract becomes valid. The notarial deed of sale registered in the land register guarantees legal certainty for the acquisition of real estate in Spain. The notarial treaty is called Escritura pública. It is recommended to have the purchase of a private real estate certified by an Escritura pública. The notarial deed of sale registered in the land register guarantees legal certainty for the acquisition of real estate in Spain. The notarial treaty is called Escritura pública. It is recommended to have the purchase of a private real estate certified by an Escritura pública. The notarial document ensures your right to entry of property in the Spanish land registry. Maturity of the down payment, balance payment - Option contract with down payment - balance payment: with signature of the notarial deed the entire purchase price is due for payment. How much additional costs should be taken into account when buying a property? In general, additional costs by 10 % as a basic rule of thumb! Notary fees are paid by the purchaser. If you calculate with notary charges amounting to 1 percent of the sales price. In some cases the fees are even less. You generally charge fees for land register registrations at approx. 1 percent of the purchase price. Discrepancies depend on area and property. After the successful mediation of a real estate, the broker gets a commission of mostly 5 % from the seller. After signing the notarial sales contract the commission payment becomes due, once the purchase price has been paid in full. Depending on the size of the property. A villa is more costly than an apartment! Annual current taxes - the property tax must be paid by the property owner. The cadastral value of the property is the basis for assessment. You can obtain current tax rates from the local council. Personnel- To upkeep and maintain a large property, you will require personnel service, this monthly cost should be taken into consideration. Which documents are required for purchase on the balearics? As an owner of a property you need the NIE number. The identification and tax number for foreigners. The NIE is registered in the Spanish Central Register of Non-Spanish Citizens by the General Police Department called the Guardia Civil, and is valid for an unlimited period of time and nontransferable. The final amount of the purchase price is usually paid to the seller by bank checks from a Spanish bank. Money laundering: when the bank account is inaugurated, the bank carries out a money laundering filter and ensures that the rules are complied with. Once ownership has been conveyed, there are charges that must be paid for your property, which are made via a Spanish bank account, e.g. gas, electricity, internet, water, etc. 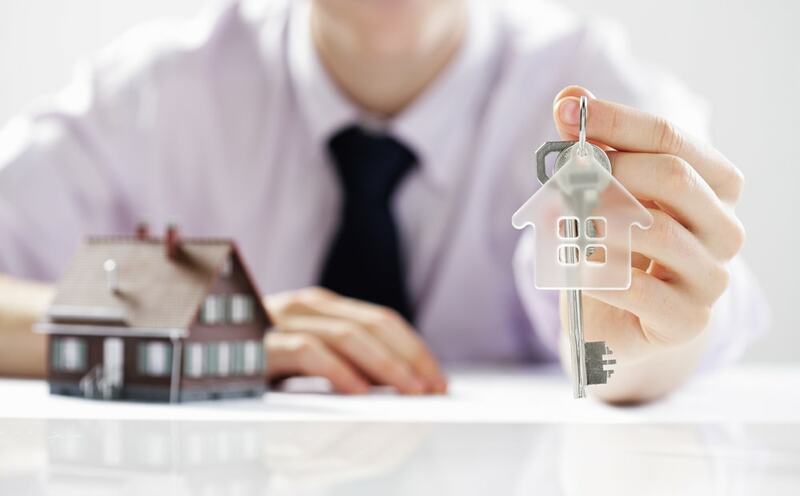 How does the real estate broker help me to buy a property?